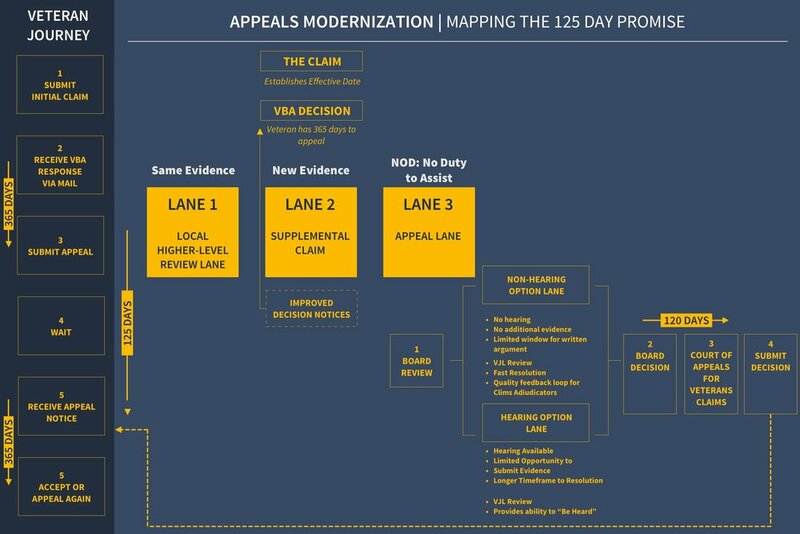 Visualized the appeals process for The Department of Veterans Affairs, in attempt to move towards shared collective knowledge and away from talking in circles. Version II, to account for different brains making sense of things different ways. Another attempt at visualizing the chaos and confusion that is the mental health space at VA, in attempt to visually explain to stakeholders how important the issue is to focus on (and why it's just as confusing for non-mental health staff as it is for veterans). In an attempt to explain the difficulty a community partner was having with VA services, I created a visual that this stakeholder could use in her discussions on how to change it. Again, in an attempt to help people understand the injustice around diseases that are in desperate need of innovation and attention, we created this visual to announce an VA Center for Innovation sponsored initiative.